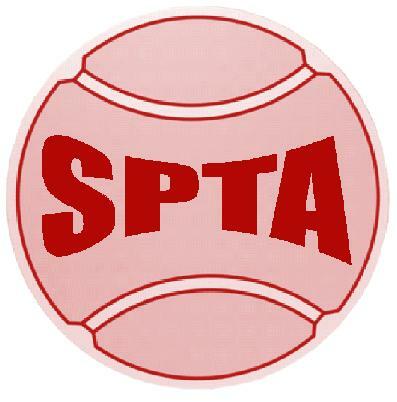 The SPTA is a community-based organization with an emphasis on good healthy family participation and activity. The family that plays together stays together, and has fun doing it. Our programming reaches out to participants of all ages and genders. Whether you are a senior looking to try something new, someone who tried a class in high school or college, or had fun whacking the ball against the wall once before, we have something for you. Fast learners and players with athletic backgrounds may pick the required skills up faster than average and may want to become more involved in match play, or join a competitive team. 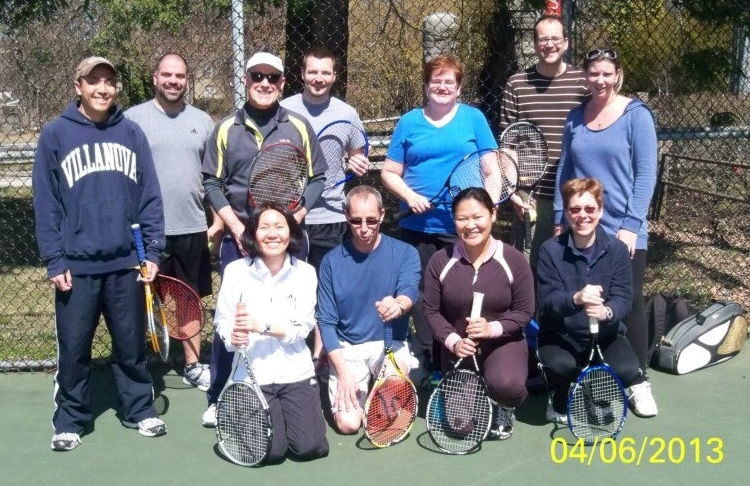 USTA Adult Tennis starts at the absolute beginner level and becomes an incredibly fun activity for adults at any age, offering a great chance to meet new friends and enjoy a healthy social active lifestyle. Social mixers are a great way to encourage positive community fellowship and offer the chance for families and friends to get together in an awesome good-natured healthy environment.